NEPAL. Daulatpur. 2005. 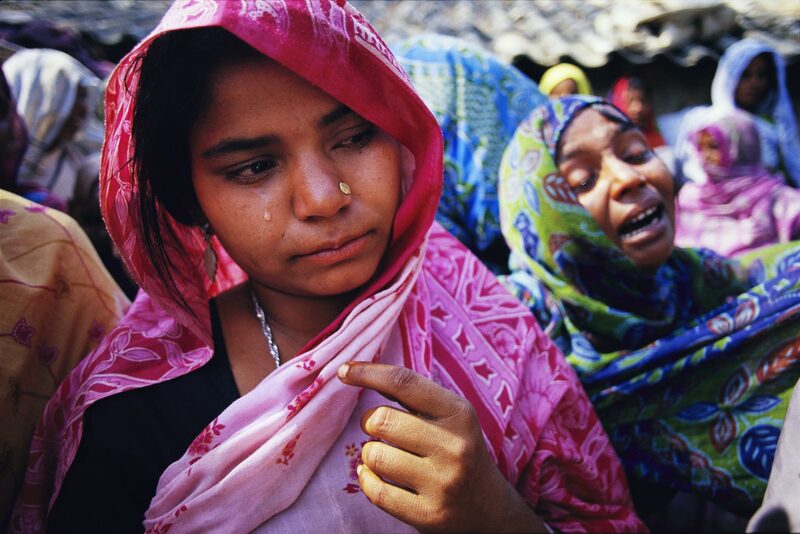 Women grieve at the funeral of a relative who was caught in the crossfire between Royal Nepali Army forces, and the Maoists, during a several-hour long battle. Of the nearly 13,000 people killed in the civil war so far, most have been civilians.